The dead don't speak, but Kelsey knows their secrets. As a forensic anthropologist at the Delphi Center crime lab, Kelsey makes it her mission to identify bodies using no more than shards of bone, and her find at a remote Philippines dig hints at a sinister story. When Kelsey's search for answers puts her at the scene of her exfiance's murder, only one man can help her. The same man who broke her heart just months before, and who is also a prime suspect. Faced with an ultimatum--Kelsey or his job--Gage Brewer did the only thing a Navy SEAL could . . . but that doesn't mean he stopped wanting Kelsey. Now Kelsey is running for her life and Gage is her last line of defense. As the threats escalate, Kelsey realizes this conspiracy goes deeper and higher than they could have guessed. With the clock ticking down on a madman's plot, the slightest misstep will have unthinkable consequences. . . .
First thought when Finished: Scorched by Laura Griffin was a fun adrenaline ride that I really enjoyed. I was more invested in the side characters than the main couple so that is the reason for the 3 instead of the 4. 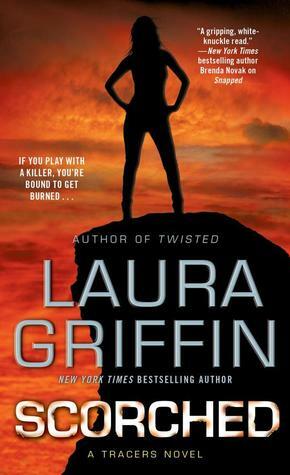 What I thought of the Story: I am going to admit that Scorched is the first Laura Griffin book that I have read but it won’t be the last. 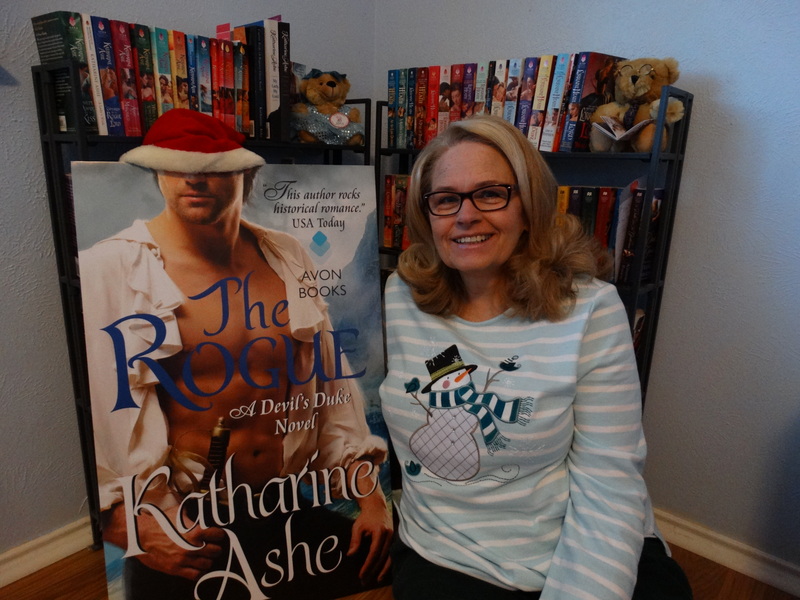 She writes a really good suspense story and has great pacing! The plot was well thought out and hooked me till the very end. What I thought of the Characters: I have to admit that I wasn’t very invested in Kelsey and Gage. I wanted to be but I thought their lack of communication problem was childish on both of their parts. They got mad at each other for being exactly alike in that aspect. It was a tad annoying. However, Laura hit out of the park with the supporting cast! I enjoyed the bad guys, the best friend, the FBI characters, and people they met along the way! Elizabeth and Derek stole my heart! Final thought: Scorched is a book I would recommend to Romantic Suspense readers who like action packed thrill rides and hot men in uniform. Love the cover. This sounds like the almost perfect suspense. Love hot guys in uniform & FBI intrigue. Nice review, I still have to start reading her books, though I do have one. Forensic anthropology sounds like an interesting career field! It’s good that the supporting cast was enjoyable. Lack of communication between the main characters drives me bonkers too! Lauren’s books can be hit or miss for me, and wow you liked the side characters more..I find that interesting. I do love fast-paced suspense with a side dish of romance! Yay for fast-paced romantic suspense! 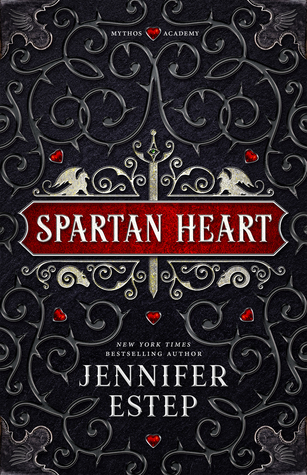 This can be such a fun genre to read, if the characters live up to the action. Thank goodness for the side characters!